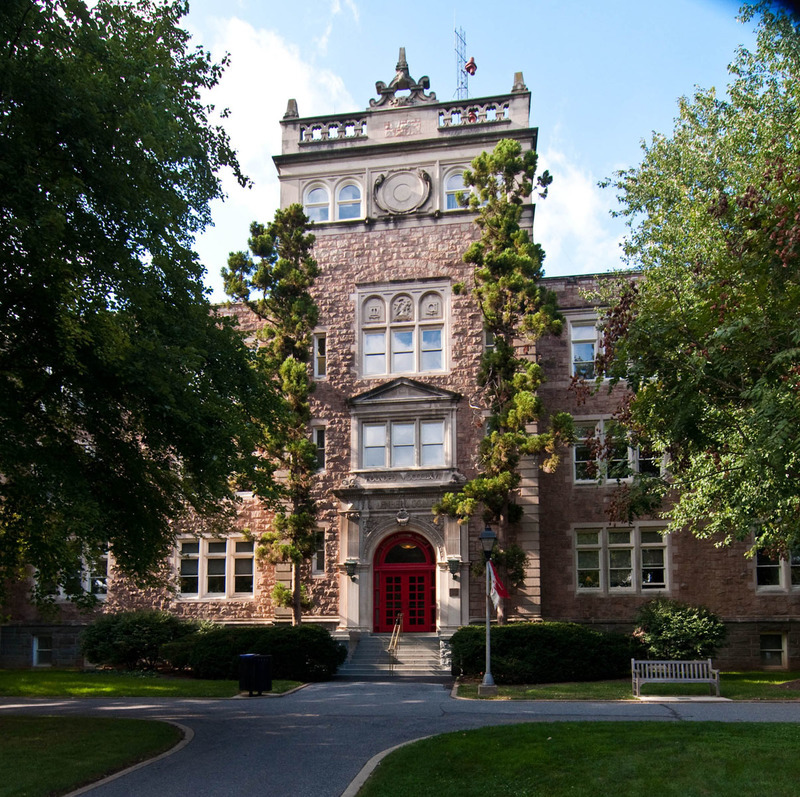 Known for many years as the Administration Building, the Ettinger Building was the heart of the new Muhlenberg College Chew Street campus. 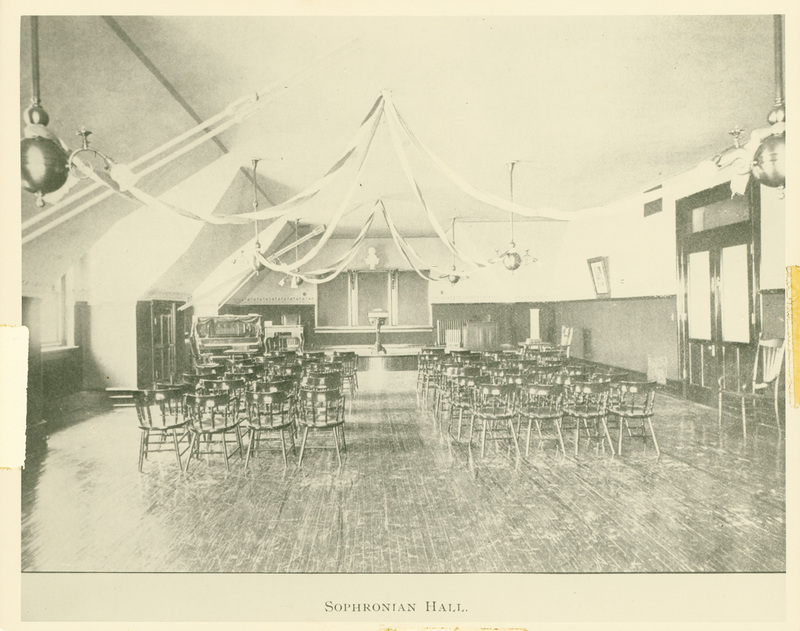 Dedicated on June 23, 1904, the building served as the sole location for administrative offices, classrooms, a chapel, a library, literary society meeting rooms, science laboratories, and a gymnasium. 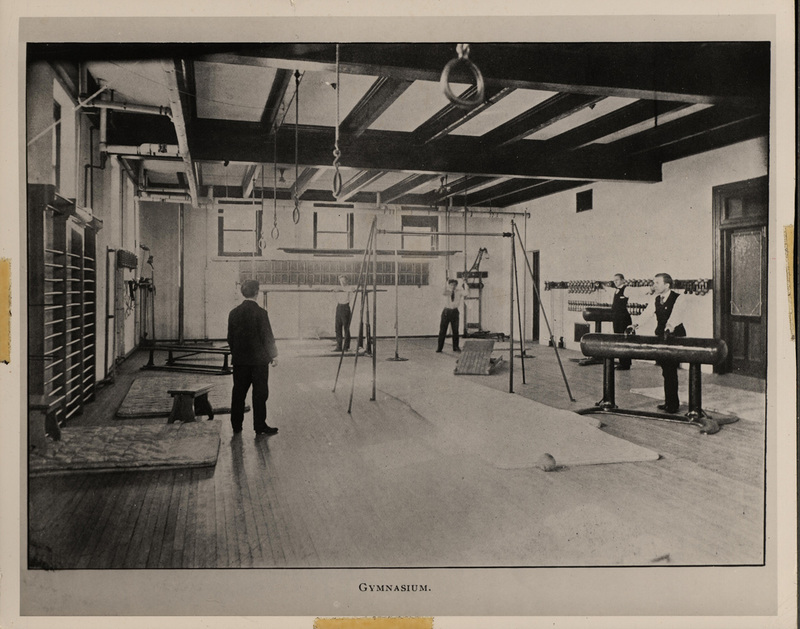 One of the four original buildings on the Chew Street campus, it was the all-purpose building for a college expanding its footprint and horizons. 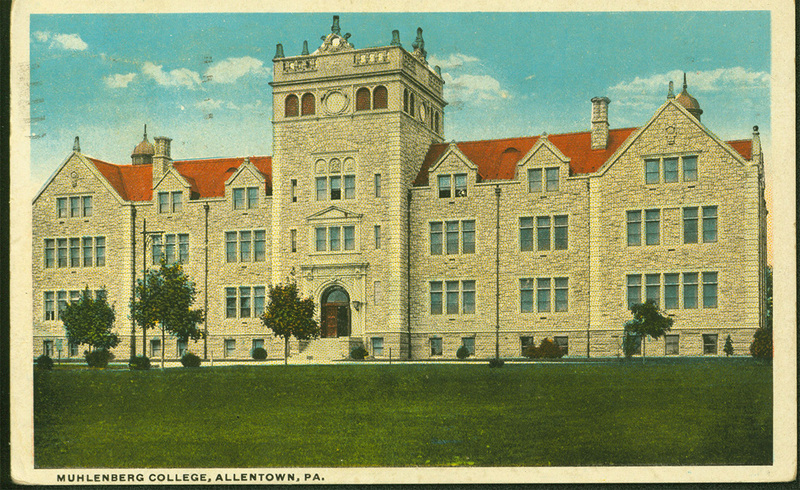 The building was designed by Allentown architects Wallace E. Ruhe and Robert Lange and constructed in the English Renaissance style, of pink granolithic stone (mixed concrete and granite) with Indiana limestone trim. 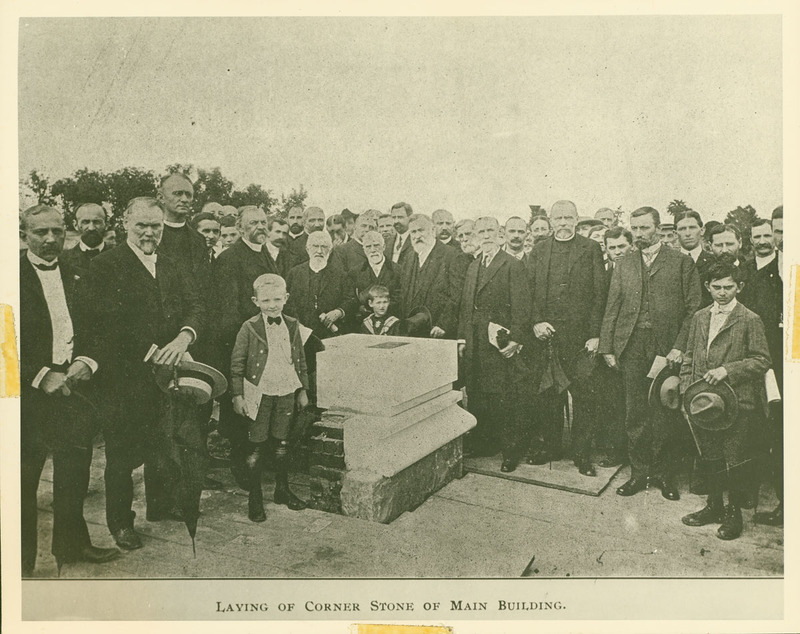 The visionary behind the College’s move and expansion was President Theodore L. Seip (1886-1903); he oversaw the laying of the cornerstone, but passed away before the dedication. He was succeeded by President John A.W. 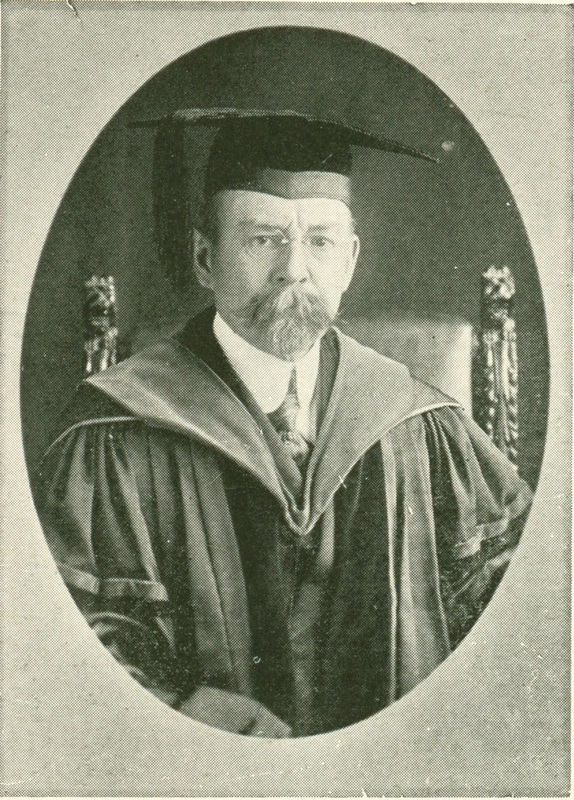 Haas (1904-1936), who oversaw the exponential growth of the campus over the next thirty-two years. 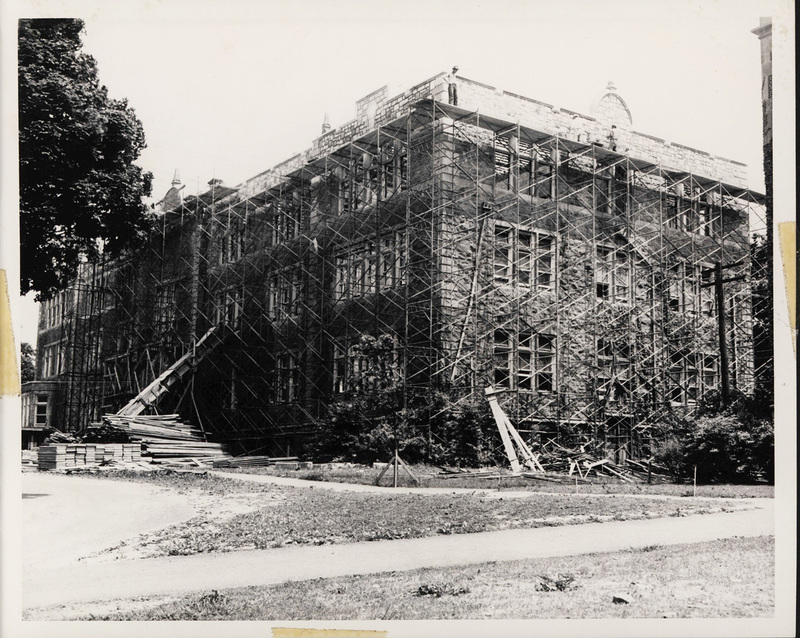 As a library, sciences building, chapel, and other purpose-built structures arose, the “Ad” Building remained home to the administration until the Haas Library renovation in 1989-1990. 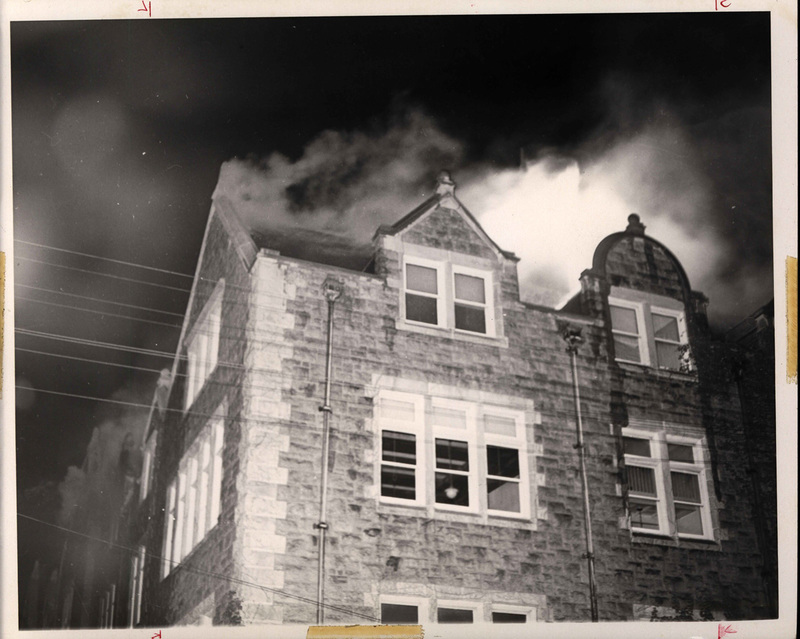 On the evening of May 30, 1947, two days before Commencement, as the college community was in the midst of a post-war Victory Reunion at the Hotel Traylor, the Administration Building was engulfed in flames, which were visible from the hotel. 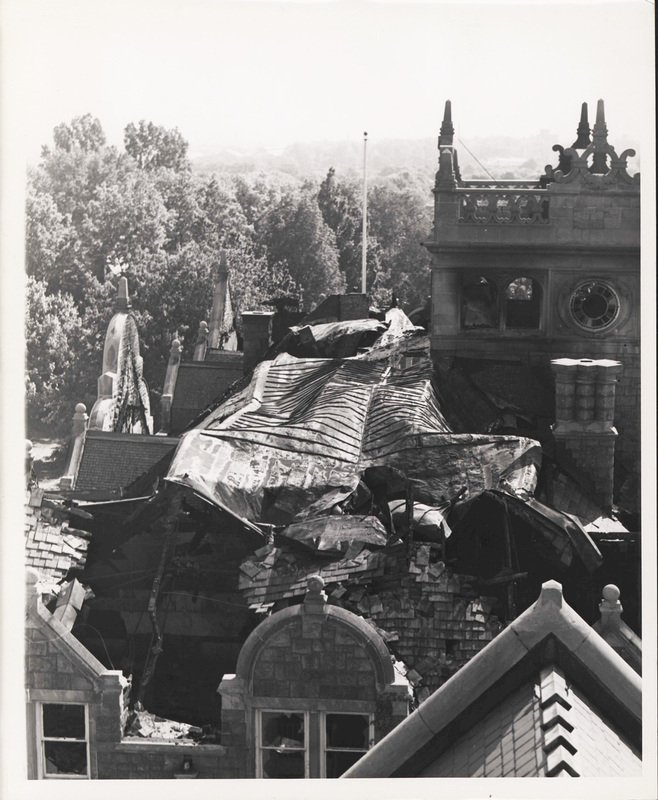 Alumni, staff, students, and local residents formed “salvage squads” to rescue equipment and irreplaceable records stored on the first floor. 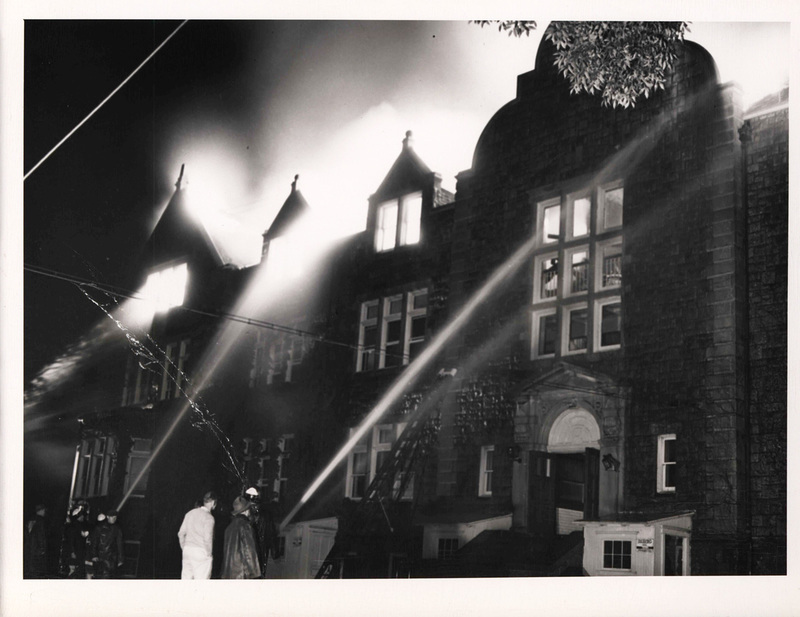 Insurance proved insufficient to rebuild and modernize the forty-three-year-old building, and a major fundraising campaign ensued. 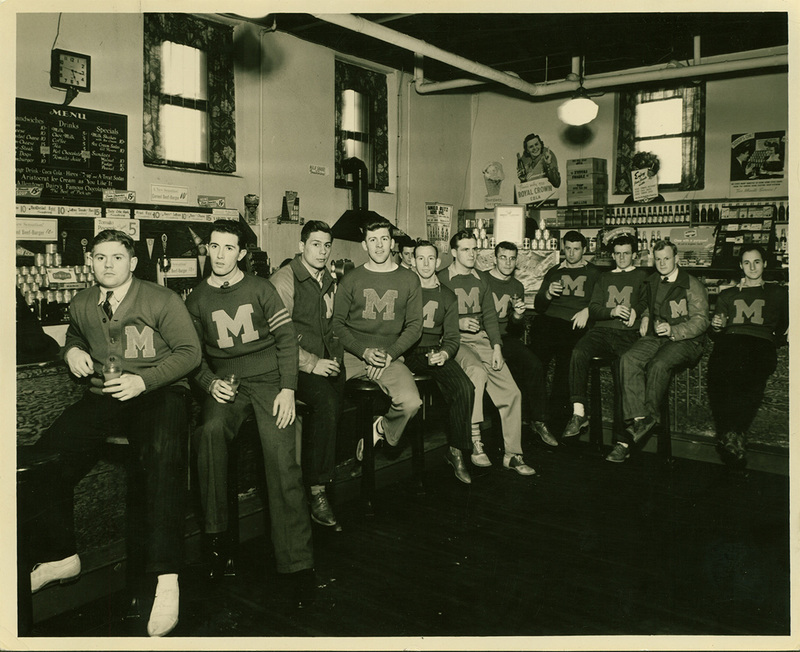 The building reopened in time for the 1948-1949 academic year. 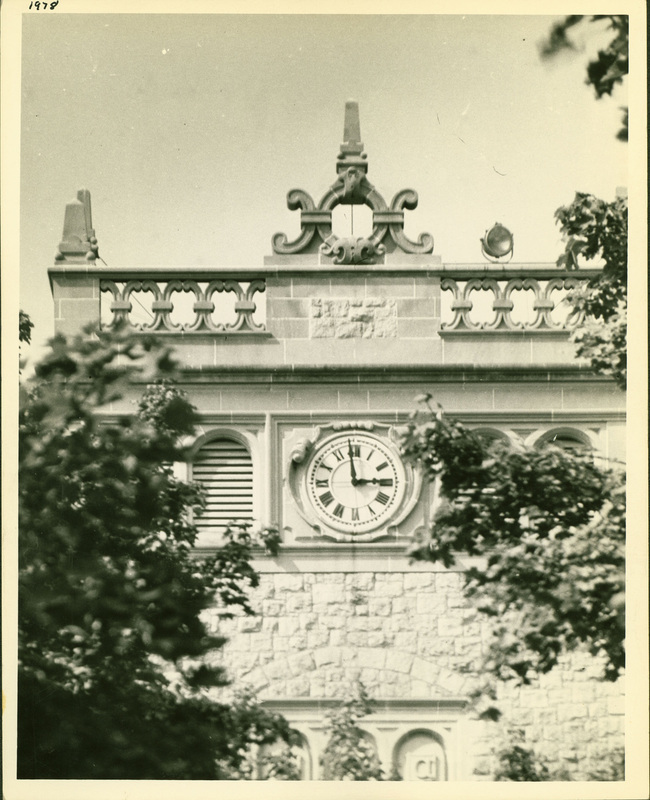 In 1961, the building was renamed for Dr. George Taylor Ettinger, Class of 1880, longtime professor of Latin and first Dean of the College. 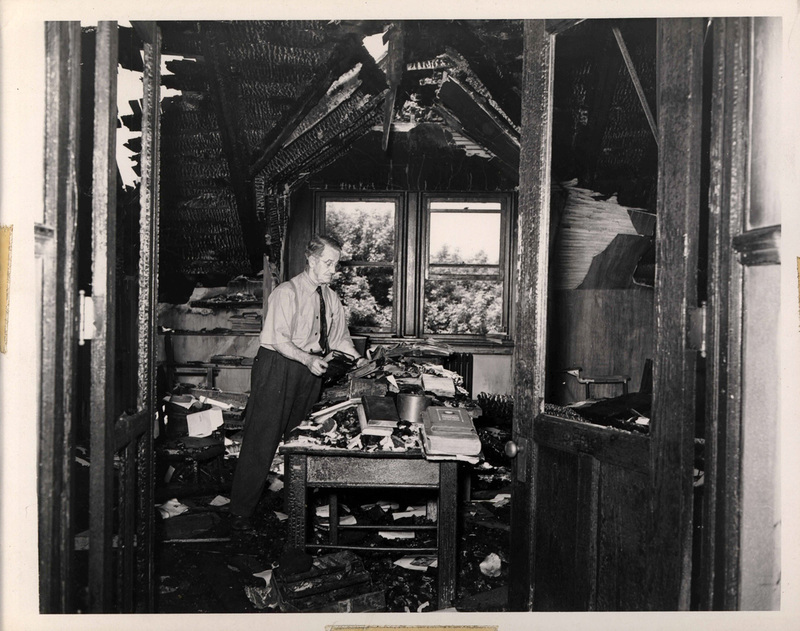 By that time, it housed the humanities departments, in addition to the administrative offices. 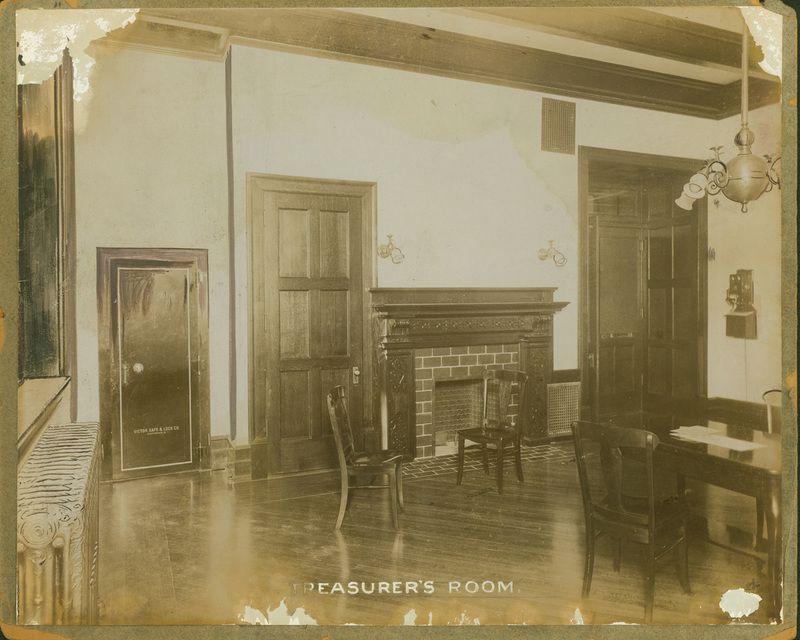 In 1991, after the administrative offices had moved to Haas College Center, a renovation allowed the Ettinger Building to house the College’s first computer laboratories. Today, the Ettinger Building houses the departments of Languages, Literatures & Culture, Political Science, Business, Accounting & Economics, and History, as well as the Office of Information Technology. 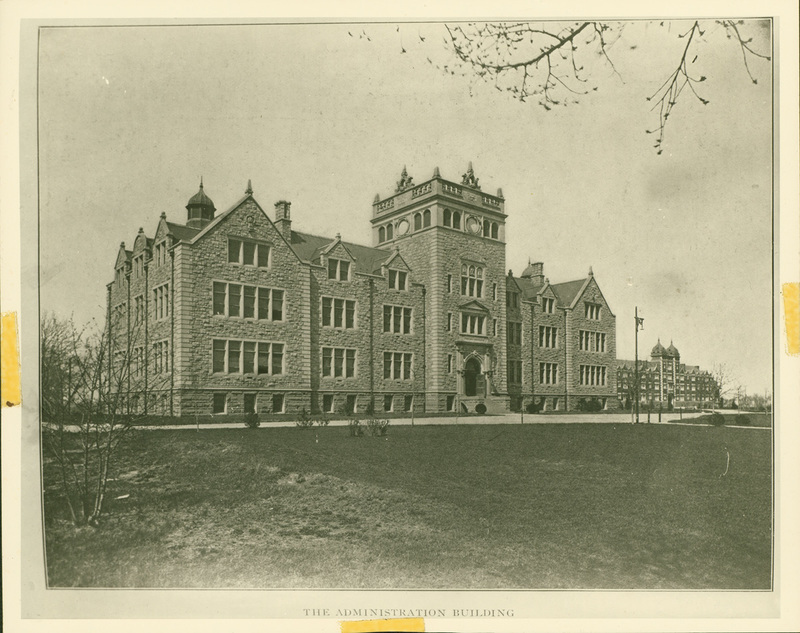 Special Collections & Archives, Trexler Library, Muhlenberg College, “Ettinger Building (1904),” Muhlenberg Pathways to Present, accessed April 23, 2019, http://pathways.trexlerworks.muhlenberg.edu/items/show/2. Published on Jul 30, 2018. Last updated on Sep 21, 2018. 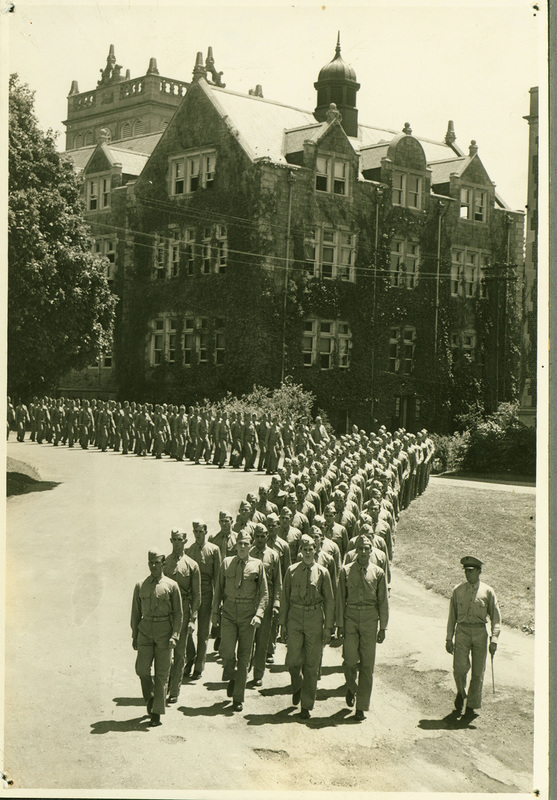 This work is licensed by Special Collections and Archives, Trexler Library, Muhlenberg College under a Creative Commons Attribution-NonCommercial-ShareAlike 4.0 International License.